Lately I’ve been trying to incorporate meal prep into my weekend to-do list. I love having things ready to go for breakfast, lunches and snacks – and it’s always nice to have some of the work done when it comes time for supper. I find meal prep helpful because I work outside the home 4 days a week and take my lunch to work with me. However, my sister also loves using meal prep to help her as a busy mom of two 16 month olds! No matter what your daily schedule looks like, meal prep can lighten the load. Here are a few things I’ve been making for meal prep in the last couple of months. Not everything freezes well – but not everything has to go in the freezer! Meal prep can be as simple as preparing some washed and chopped veggies for afternoon snacks. A few weeks ago I shared my meal prep process with three of the above recipes on my YouTube channel – you can watch that video below if you’re interested! Pinterest has tons of great meal prep ideas as well. I’ve created a board for all the recipes and tips I can find – you can follow it here if you need more inspiration! Yum!! I love meal prepping on the weekends to make my week go smoother. It’s definitely worth the time and effort. 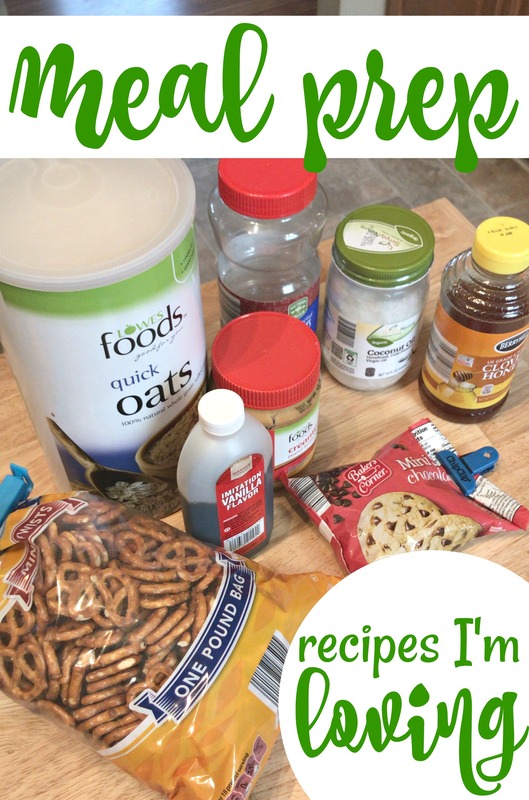 I’ve been wanting to try to make my own granola bars and granola mix for yogurt. I just haven’t gotten around to doing it. Prepping stuff ahead of times for smoothies is a lifesaver. I’m hoping to stock up on fruits when they go on sale this spring and summer so that my freezer is stocked with smoothie supplies. 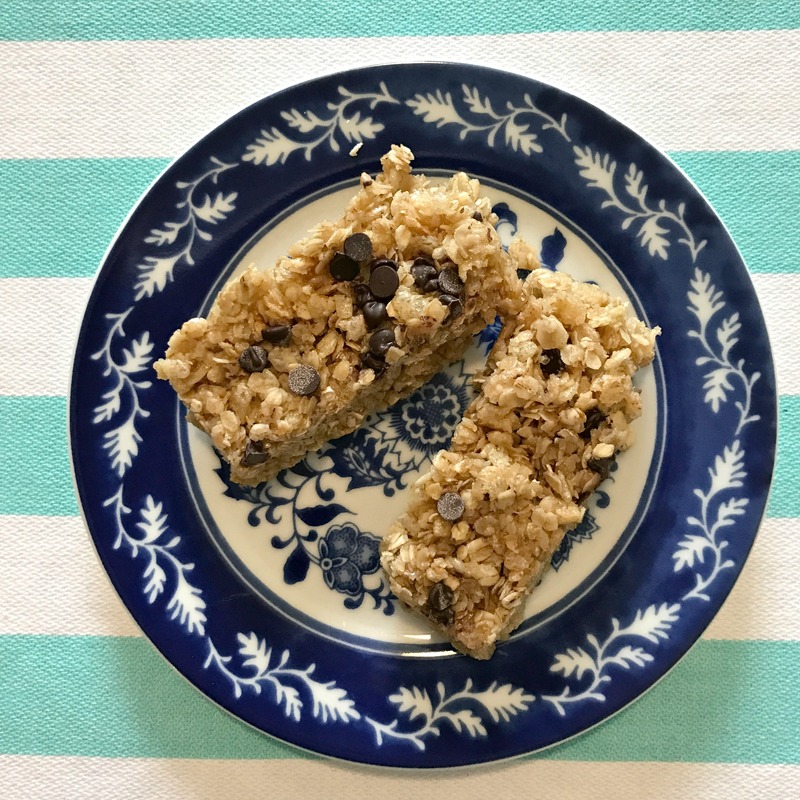 Once you make your own granola bards, it’s VERY hard to go back to the store bought ones! That’s one snack that I think is way better homemade. I love sweet pepper slices with hummus, ranch or on a sandwich! Peppers on a sandwich sounds tasty. Will have to give that one a try! Hey Jenny! No – the enchilada sauce really adds a lot of kick and flavor. Before I reheat the soup at lunch time, I do like to add in a little salsa. Hope you have a great week!